Our children are already living in a tightly globalized world. In order to enable them to communicate online, it’s important to give them a chance to learn foreign languages. Since the English language is omnipresent, today children can learn it in many different ways, from online videos, to cartoons and special courses. Still, some other languages require more effort. This refers not only to the time your kids spend leaning them, but also to the context in which they’re doing it. Sending your child for a month or so abroad is still one of the most efficient ways to help them learn a language in the most efficient manner. 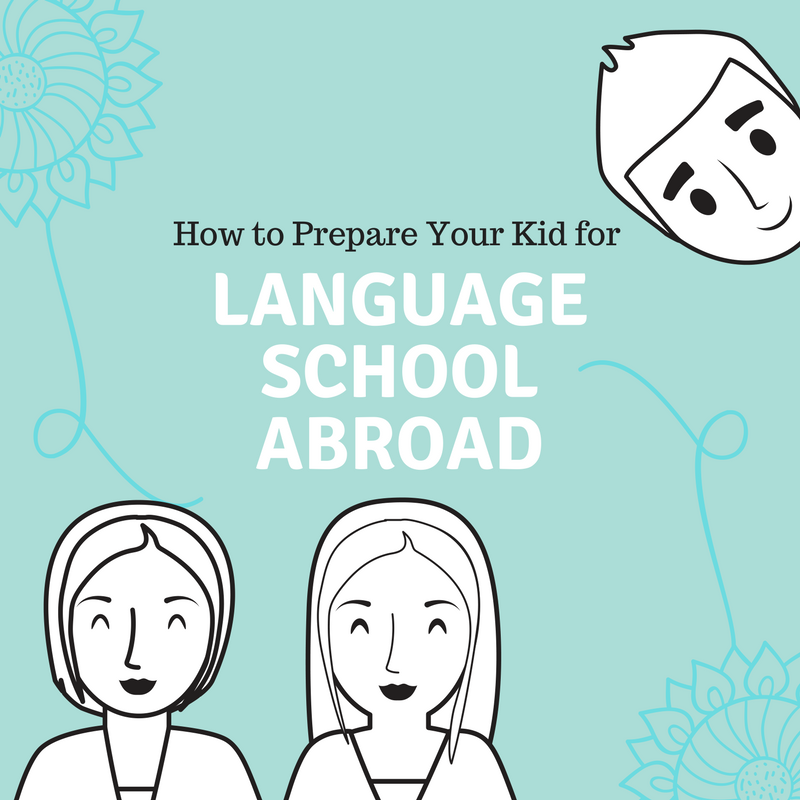 Therefore, we’ve prepared some handy tips for parents to prepare their kid for a language school abroad. Every underage child who travels abroad without parents needs to have a consent signed by both parents. Also, this written permission has to be legally verified, in order to make it valid. Naturally, it should also be translated to the official language of the country where your kid is going to stay. In addition, translating and copying your child’s birth certificate is a smart thing to do. Next, you should take good care if your child’s health insurance. The most convenient way to keep your kid insured throughout their stay abroad is to get them an international health insurance policy that will cover their entire stay. Also, you might need to have a medical consent issued for the guide of the group. That way, you’ll authorize them to oversee and approve any treatment your kid might need to undergo while staying abroad. Further, check your kid’s passport at least a month before the trip, so that you have enough time to get a new one, in case the old one is about to expire. For further information regarding legal documents for traveling children, you can also read the informative article on USA Today. Needless to say, you shouldn’t send your kid to the parts of the world that have harsh climate conditions, especially in the tropical rain belt. Even if your child is traveling to a “safe” country, you should still check if there are any epidemics there at the time being. Because of that, always inquire in advance about the medical and health conditions in the country where your child is about to start attending a language school. You should visit your family doctor some time ahead of the trip. Ideally, this visit should take place some two months before the travel. That way, your child will have enough time to get some additional vaccinations or treatments, if necessary. Also, do an additional medical check of your child’s health a few days before the trip, just to be sure that you can let them go. Here you can find out more details about the health-related issues when travelling abroad. The main goal of your kid’s trip will be learning the chosen language. Nevertheless, don’t underestimate the importance of the cultural knowledge. You should instruct your kid to pay attention to the customs and traditions of the country they’ll be visiting. What you can do to make this entire process less stressful is show your kids some of the basic customs of the country in question. Nowadays, you can easily collect such information on the websites of embassies. They usually translate and adapt this content to their audiences in every countries. Additionally, you can enroll your child in one of those etiquette classes, in order to help them master the good manners in the shortest time possible. That way, they’ll be well-prepared to both represent their country and community while learning more about the foreign one they’re staying in. 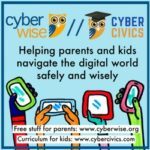 Parents can also do some YouTube research to find out more about the customs and other specific social features in the country their kids are going to visit. There are also many videos that will give you enough materials for some basic cultural education beforehand. Food can differ a lot between the parts of the same country, let alone two different countries. Since nutrition is of great importance when it comes to studying, you should ask about the food before your child leaves for their language-learning travel. During such trips, children sometimes have meals with their host families. In some other, they eat in school canteens where they attend language classes. This will depend on the type of the package you have opted for. That’s why you need to thoroughly read all the terms and conditions of the trip before you agree to it. Closely related to that, find out more about the drinking water in the town where your child is going to stay. If the water from the water supply system isn’t for drinking, add bottled water to the budget for that trip. If you think that the food will be too different from what your child eats at home, give them a pocket money extra, so that they can buy some food they like. Still, giving a child too much money might backfire at you. 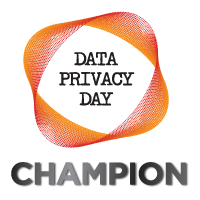 Luckily, today you can check everything on the Web. In line with that, make a price comparison when it comes to food using the Numbeo website. It will give you a precise estimate of your child’s additional needs and you won’t give them too much money. Giving your child a chance to spend a few weeks abroad, learning a foreign language, will be a great reward for them. Just make sure to equip them with all the legal documents they might need, as well as to take care of all the medical details before the trip. Also, find out more about the food and drinking water in the given area, so that you can give your child proper instructions and some extra money if necessary. Dealing with all these prerequisites before the trip will enable your child to learn the chosen language and the culture in a convenient and relaxed manner. Now the training has become more accessible than now, and most parents understand how important it is for their child to know several languages. The children are amazing, they can quickly assimilate the information that their parents give them. It remains only to bring them on the plate is the right knowledge, that would have learned during this period, the main. I teach my child with my wife to two languages ​​at once, which would be easier for him in the future. We, like all parents, try not to repeat the mistakes of our parents, and we want our child to be a successful person in the future. A possession of several languages ​​can help him, is not it? In general, you need to properly deal with the upbringing of your child, but it’s important not to forget that he is just a child, and do not heavily burden him with information. I think studying abroad i very useful for students. They can learn some new language, learn different cultures, economics, politics and so on. Also they can find new friends and even love. And the most important thing is developing of sense of tolerance to other nations. My friend Alice was getting here higher education in Genetics in Austria. First time she had some problems with language but in several months she was writing essays https://pro-papers.com/genetics-writing-service in German pretty well. So i wish a luck to all Brasilian students. Thank you for your advice! The article is helpful and interesting full of useful information. Nowadays, everyone needs to know at least one foreign language. Here is a good article to this topic https://www.fluentin3months.com/why-learn-another-language/ And many argue that one additional language is not enough. Childhood is the most favorable time for learning a large amount of new information. In adulthood, learning a new language is given much more slowly and less effectively. Foreign schools are an excellent tool for learning a new language, without interrupting the main school subjects.